Alden Park offers a small selection of exquisite penthouse apartments. 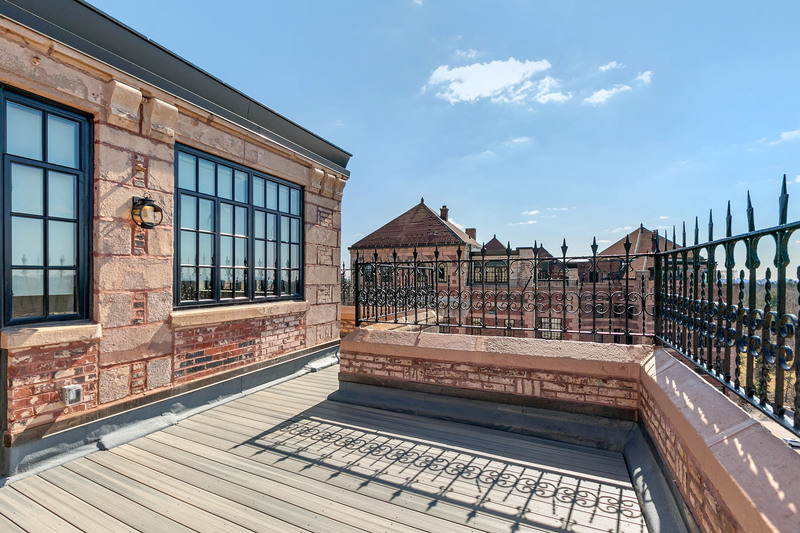 These Penthouses are spacious, stylish, and have magnificent views from their private rooftop patios. Take our virtual tour and then contact us to schedule your personal tour today!